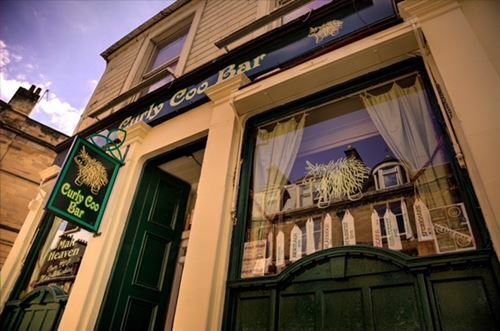 Only a short walk from the City Centre, The Curly Coo is a cosy wee bar, with original features which lend itself well to whisky and beer. 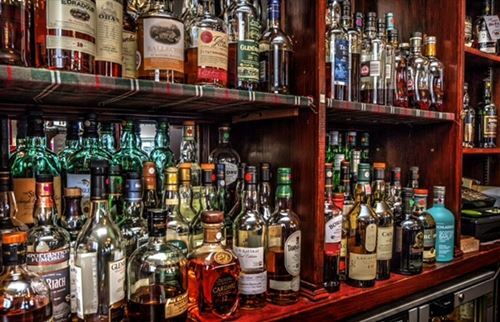 You will find over 130 Malt Whiskies to choose from, and Mandy will be happy to help you choose your dram should you wish assistance. As well as whisky, there are other drinks too. Local Craft Kegs, Scottish Ciders, along with a selection of bottled beers. For the Gin drinker there is a selection of Scottish Gins and a Scottish Vodka. 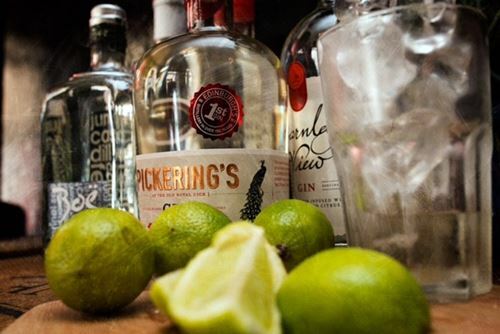 Whatever your tipple, you are sure to find something to quench your thirst. A warm welcome awaits you at Curly Coo Bar.